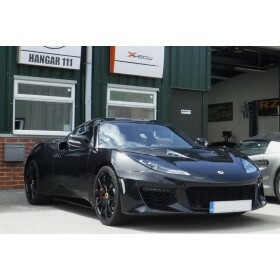 For serious Evora 400 performance, we have the Phase 1 EV4-460 upgrade kit. 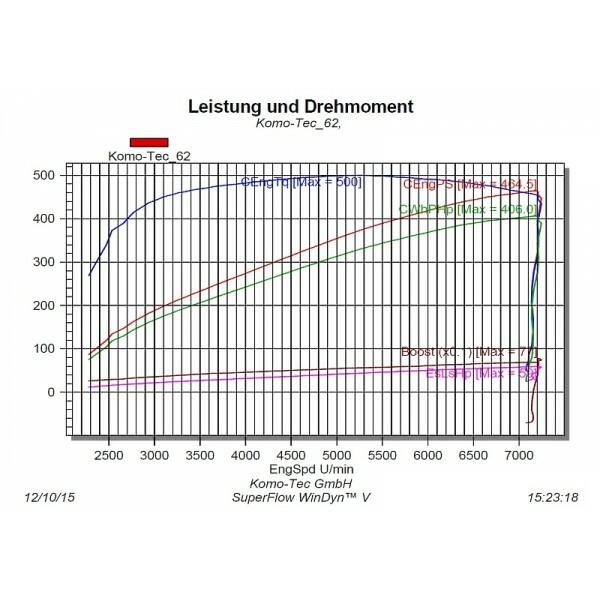 The EV4-460 upgrade kit features specially developed 3:1 stainless steel exhaust manifolds, exchanged Y-pipe, sports catalyst, and air filter, which when combined with the Komo-Tec engine management re-program, produces an additional 50bhp. 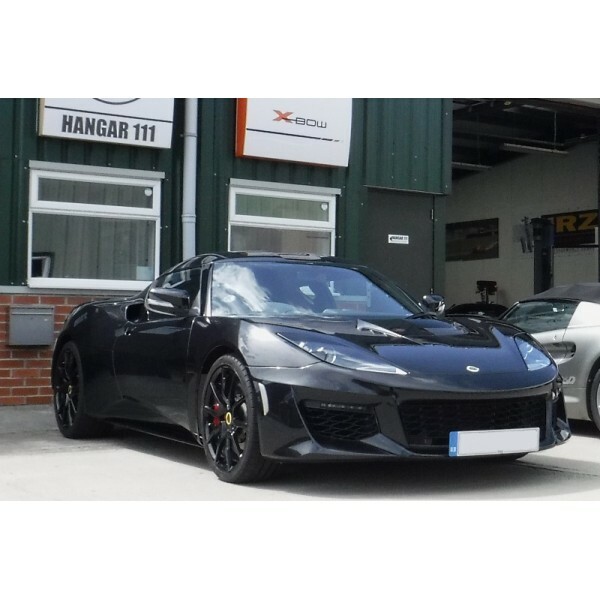 Engine torque is increased by a staggering 70lb/ft, resulting in 460bhp and 370lb/ft of torque - a real performance enhancement over the standard car, which you can feel from 3000rpm all the way to the red-line - and an improved engine soundtrack too! Fully installed, setup and tested at our workshops by trained technicians, each car receives a diagnostic health check, giving you complete peace of mind. 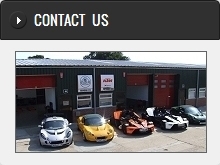 Hangar 111 are the exclusive UK distributor and installer of Komo-Tec performance kits. Uprated front brake kit for V6 engined Exige and Evora S.
Uprated full brake kit for V6 engined Exige and Evora S.